Britpop gods Blur are currently inactive, but that doesn't mean they can't release music. Instead of sitting around and doing nothing, the group have readied an enormous live album. The release is called Live at the Budokan, and features recordings from the group's set, well, live at the Budokan in Tokyo, Japan. 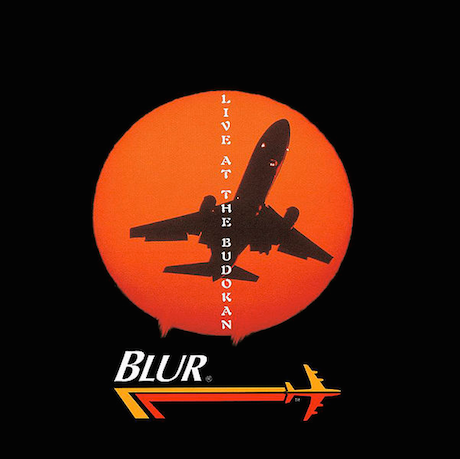 Recorded in 1995 while the band were touring to support The Great Escape, the LP's tracklisting offers 26 tracks from that era of Blur. The album was previously released in Japan, but it will come to North America for the first time on August 11. All of its songs were remastered by Frank Arkwright. Check out "Yuko and Hiro" from Live at the Budokan below. Thanks to Consequence of Sound for the tip. ​Elastica's Justine Frischmann Says Damon Albarn Thought Blur Were More Important "Because He Was the Guy"